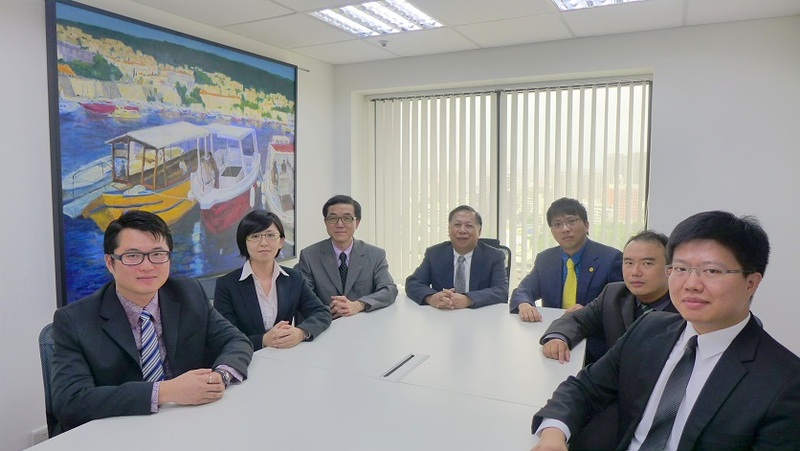 KCP LAW was established by the Managing Director, Attorney Linyung Kuo (former political deputy minister of the Executive Yuan/former member of the Legislative Yuan), senior counsel Houchih Kuo (New York Bar), Attorney Chun-Mao Chen (former Taichung/Taoyuan District Public Prosecutor), and Attorneys K. C. Chen and Yi-Han Wang. With over 40 years of experiences in legal and corporate services, KCP LAW abides by the highest standard of ethics and honesty in all aspects of our business dealings, and with the spirit of professionalism, integrity, excellence, we strive to provide our clients with the best advice and service in all aspects of legal work, including intellectual property rights (IPR). Our services include: civil and criminal cases, intellectual property(IP), business contracts, employment/ labor dispute, medical dispute, government procurement, mergers & Acquisitions(M&A), transnational investment, capital markets, fair trade, trade secret, transnational litigation, arbitration and dispute resolution, banking & finance, stock exchange, construction, off-shore company registration/operation, hedge funds/private equity funds, securities Investment trust and consulting corporate restructuring & bankruptcy, arbitration and other dispute resolution. 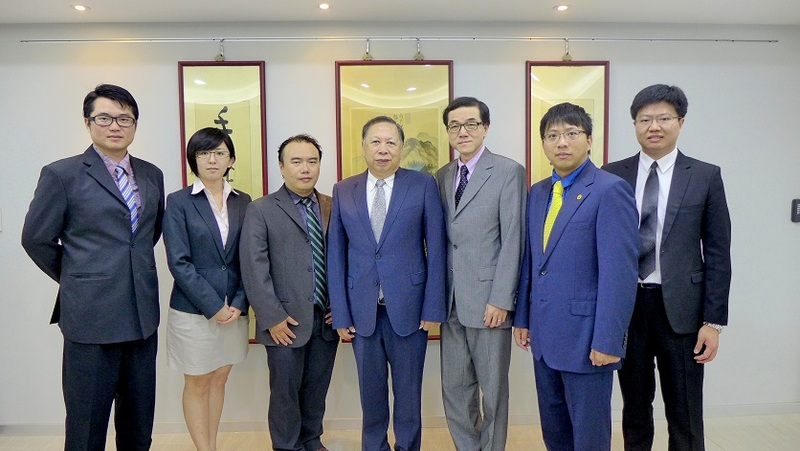 KCP LAW has served as the legal consultant for several government agencies and listed and over-the-counter companies, including Taichung City Government, Chunghua County Government, Shining Group, Tah Tong Textile, Goodway Machine Corp., Universal Microelectronics, China Medical University Hospital, National Chung Hsing University. Our intellectual property department not only offers assistance to acquire and protect patents in the fields of electronics, computers, internet, software, telecommunications, photoelectric, semiconductor, mechanical engineering and biochemistry, but also have our own computer software development team that is actively developing and optimizing our case management system. With our self-developed patent/trademark/contract/legal case management system, we are able to provide a management system customized to meet our clients’ need, thus increasing the overall efficiency of the in-house department. In addition, we have also developed a patent and trademark monitoring system whereby each month our system will automatically send out the latest published patent and trademark to our client, allowing them to grasp the latest trend on patent and trademark development. Our clients include: Yung Shin Pharm. Ind., Co., Giga-Byte Technology, Agricultural Chemicals and Toxic Substances Research Institute, Counsil of Agriculture, Executive Yuan, AGIT Global Inc., UTECHZONE Co., Ltd., JYT Stationery Wholesale, Scientech Corporation, Shuz Tung Machinery, Mechema Chemicals, Gamania Digital Entertainment, HannStar Display, Compeq Co., Ltd., Siliconware Precision Industries, Vedan Company, Inventec, Walsin Lihwa Corp., Silicon Motion Technology, Green Solution Technology. KCP LAW is joined by Standard (Shang De) Law Office, KCP Law office, and Ever Light International Intellectual Property Rights Office. 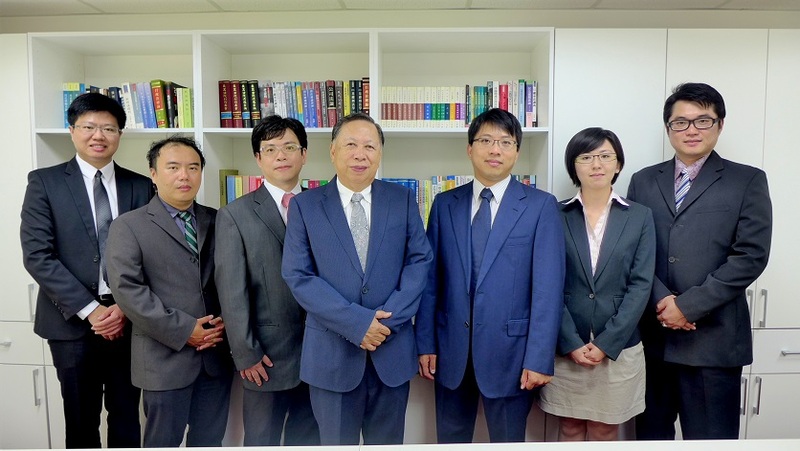 Standard (Shang De) Law office was founded by Attorney Kuo Lingyung in Taichung in 1980. At a time where most law firms were named after individuals, Attorney Kuo had long been driven by the vision to build a law firm that is based on sustainable operation management, and firmly believes that lawyers should uphold the highest standard of ethics, and thereby, naming its law firm “Shang De”. 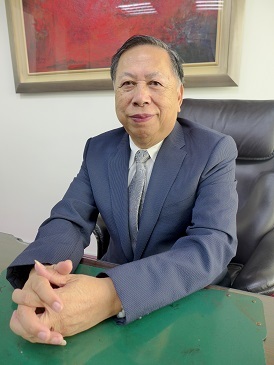 For over 40 years since the start of the firm, Attorney Kuo had been elected Legislator for two consecutive terms, and was also named deputy minister of the Executive Yuan, but “Shang De” never ceases to abide by the core value with which this firm was built on. Attorney Kuo has always taken delight in helping newly grads and attorneys and have stayed in touch all the attorneys formerly worked at the firm. 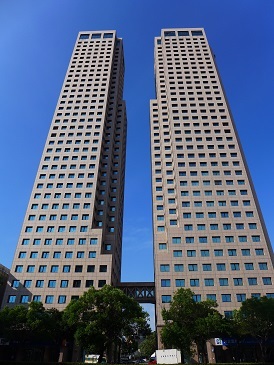 Ever Light International Intellectual Property Rights Office was established in 1997, presided by partner Attorney K.C. Chen. Attorney Chen has a Master Degree in Biochemistry from National Yang-Ming University and a Law Degree from Taiwan University. With background in both chemical engineering and law, and as a certified medical technologist, Attorney Chen has worked in biotech companies gaining deep industry experience in the field of biochemistry. During his 10 years of practice, he has focused on patent, trademark, copyright and trade secret litigations, and specializes in patent drafting, claim construction, analysis and infringement evaluation. In early 2014, after years of cooperation, Shang De Law Office and Ever Light have decided to merge into KCP LAW, through the consolidation of both firm’s resources and experiences, we aim to provide high quality and comprehensive legal services to our clients. 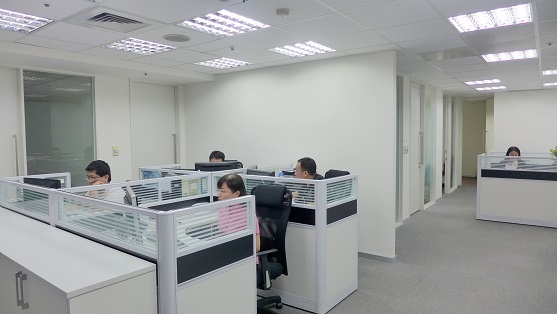 In May, 2015, KCP LAW's Taichung office has moved to a business building located on Taiwan Blvd. Taichung City.